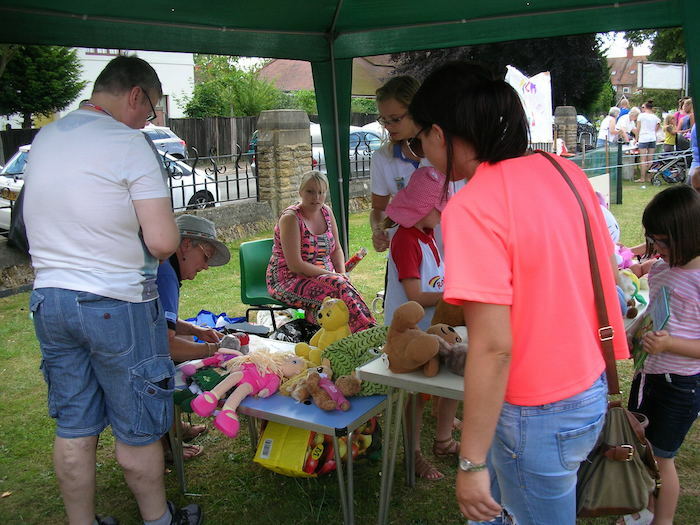 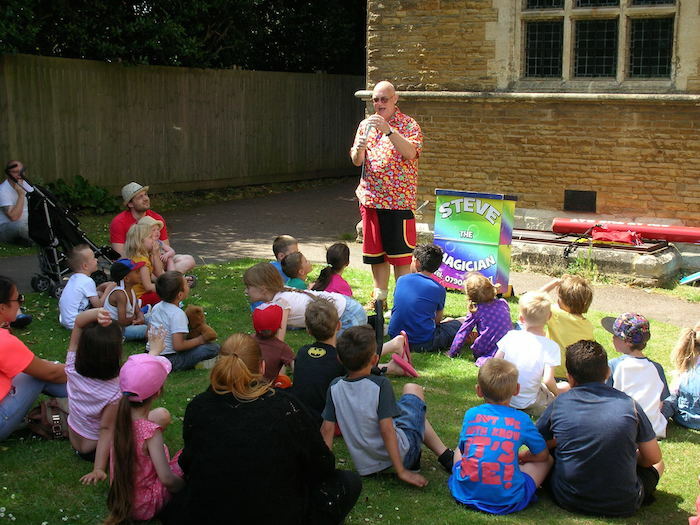 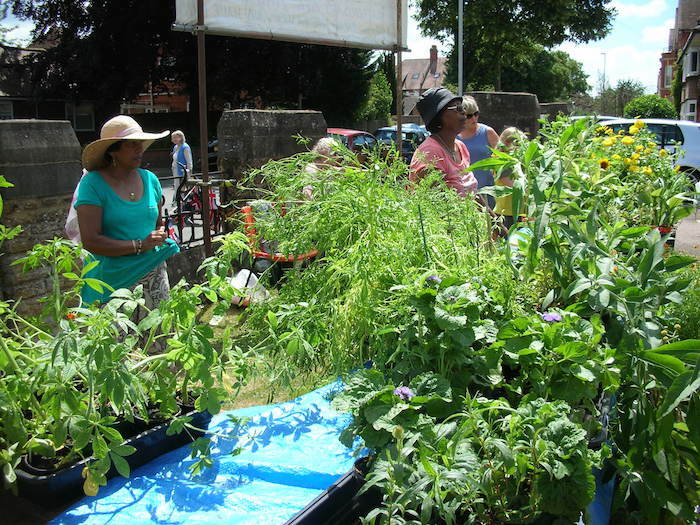 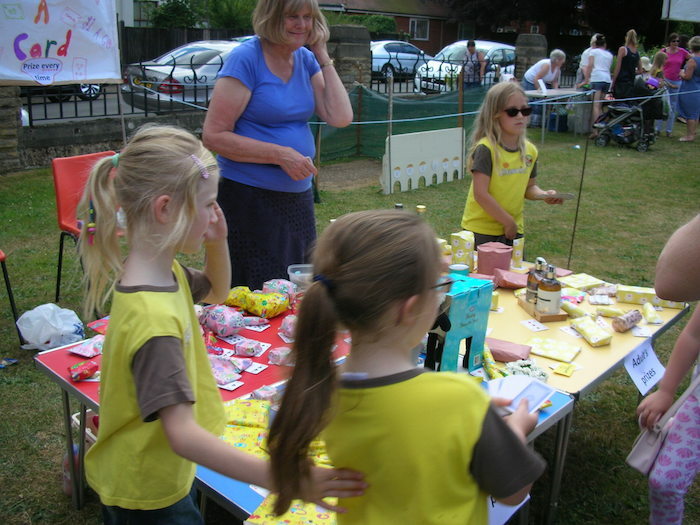 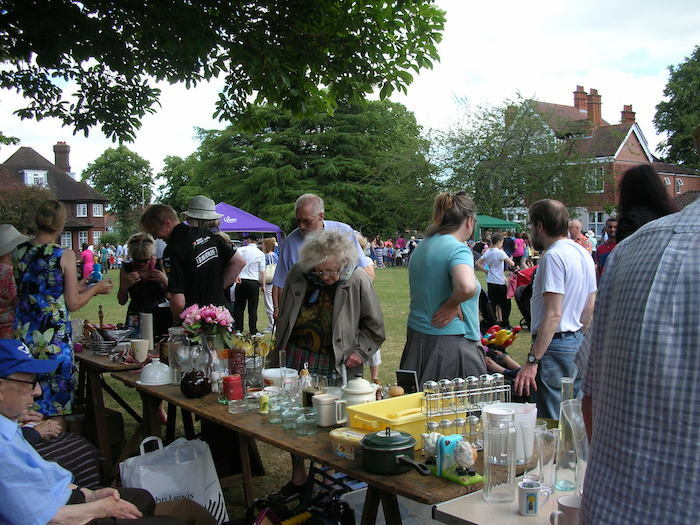 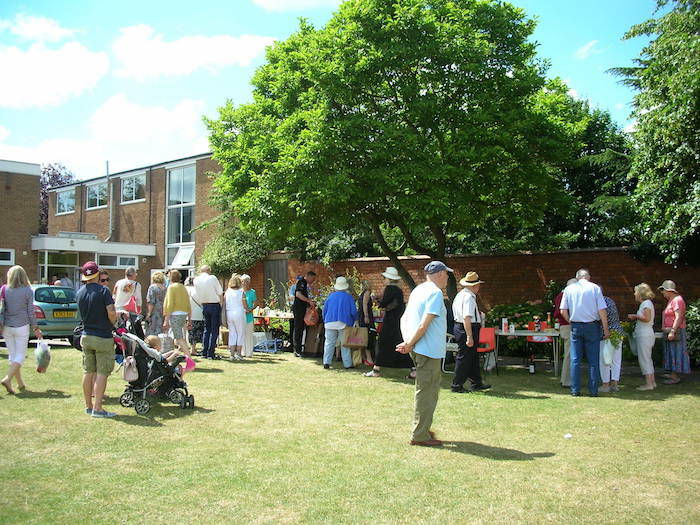 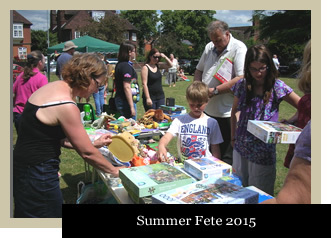 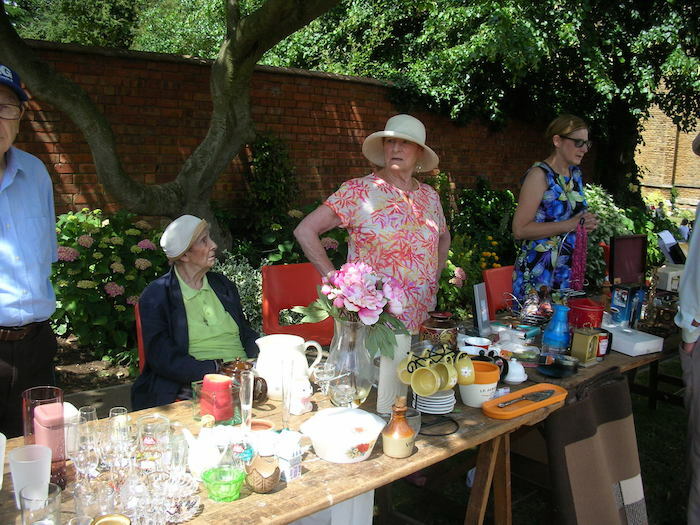 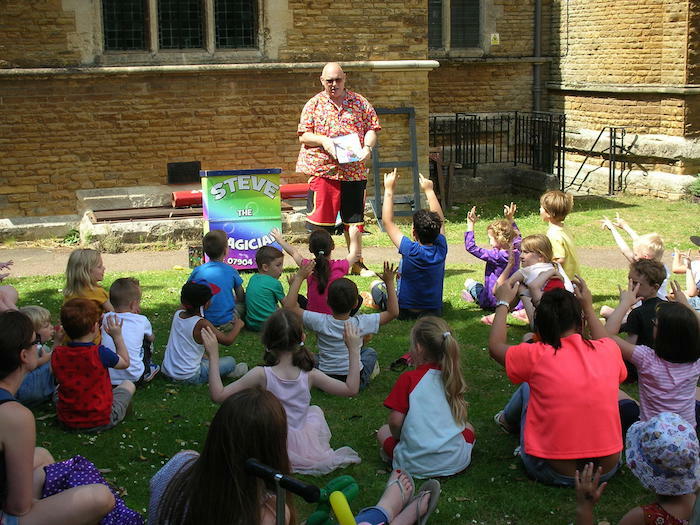 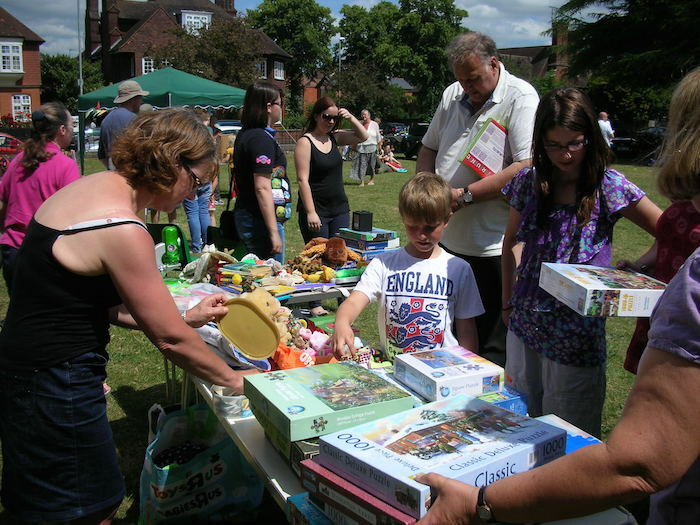 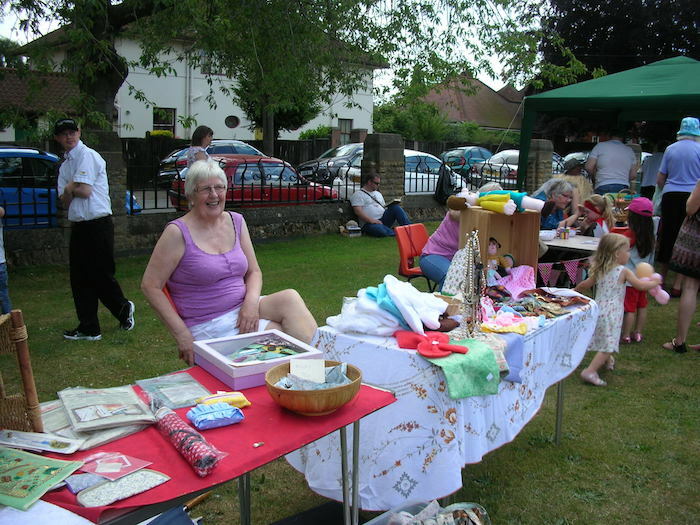 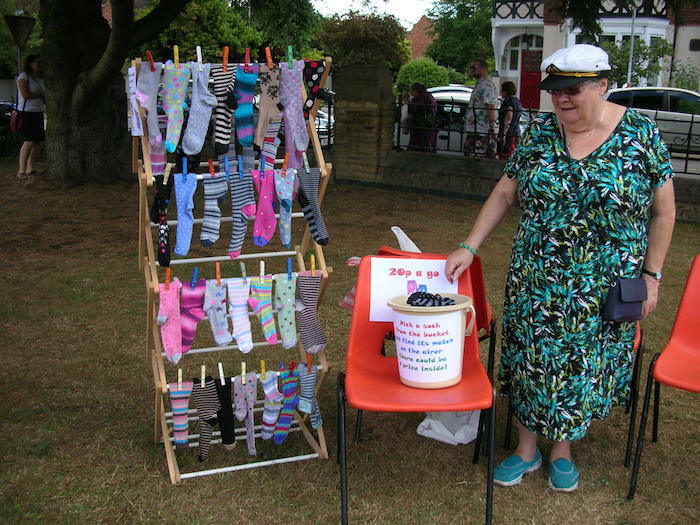 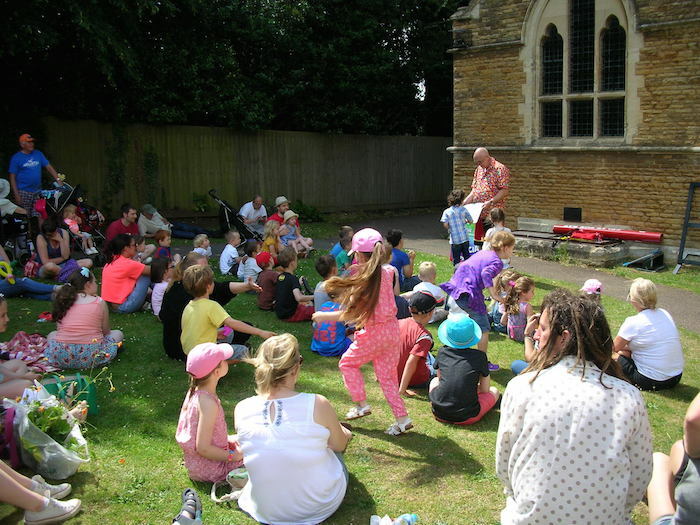 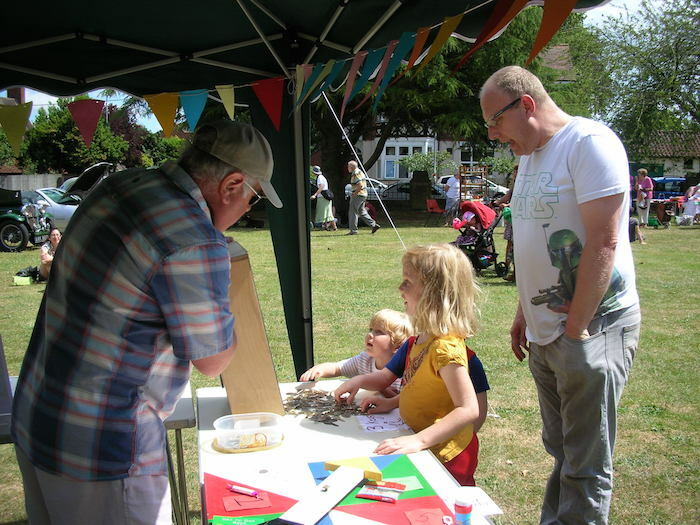 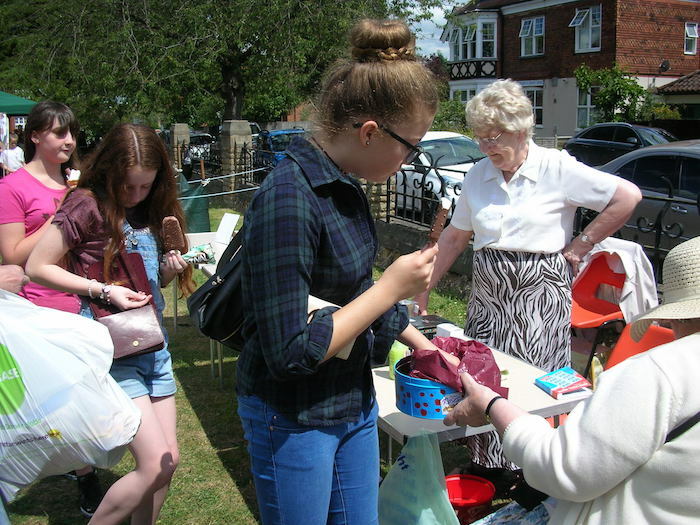 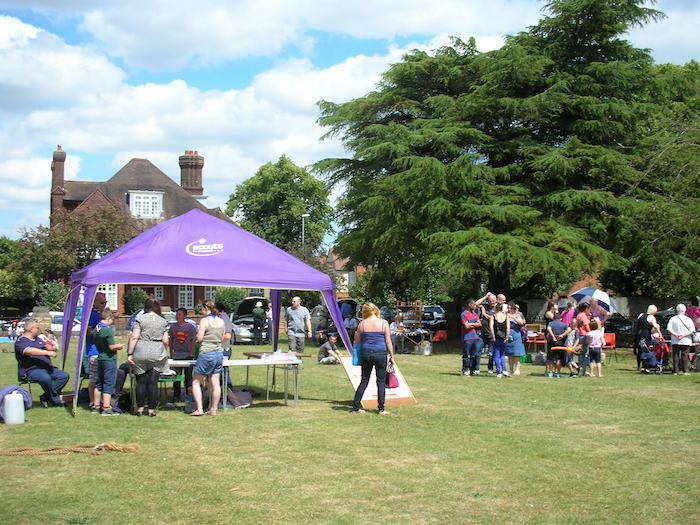 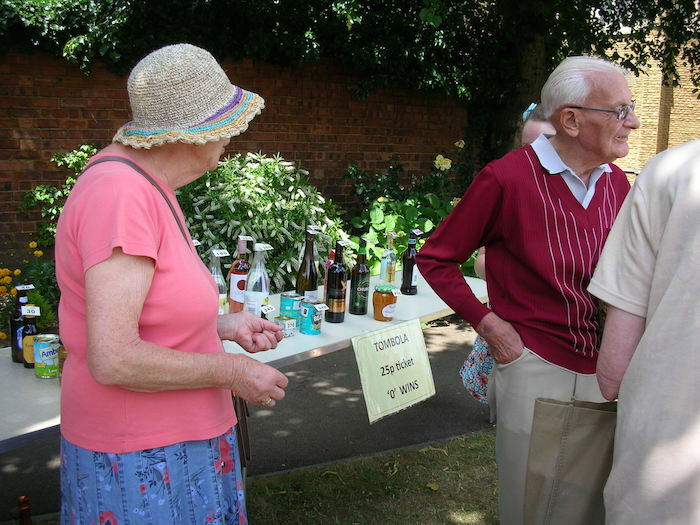 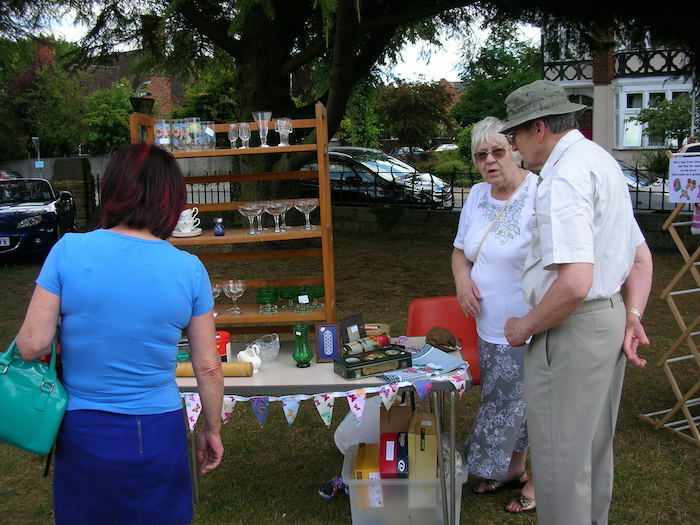 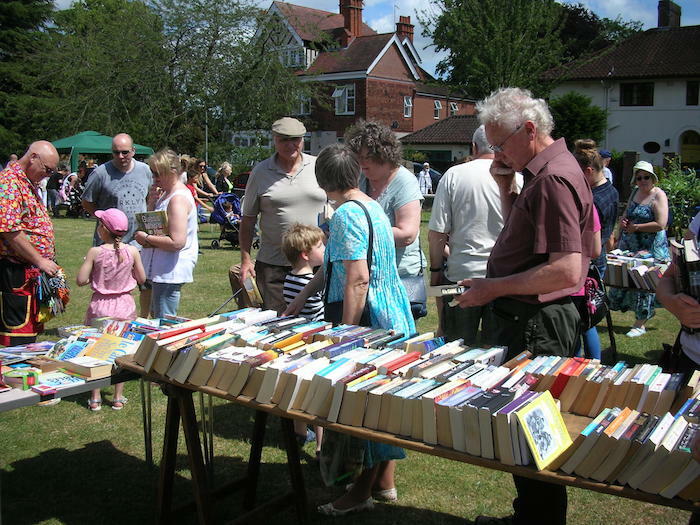 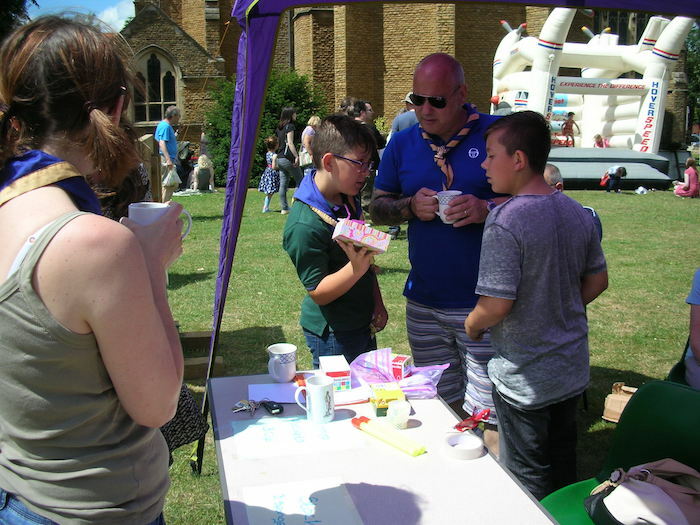 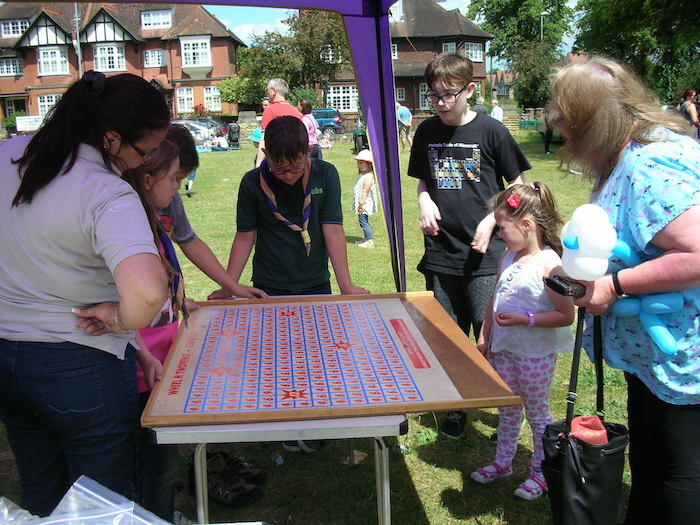 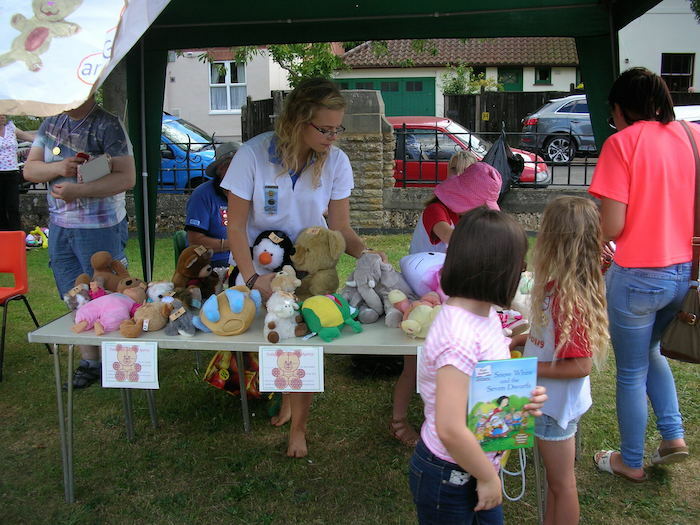 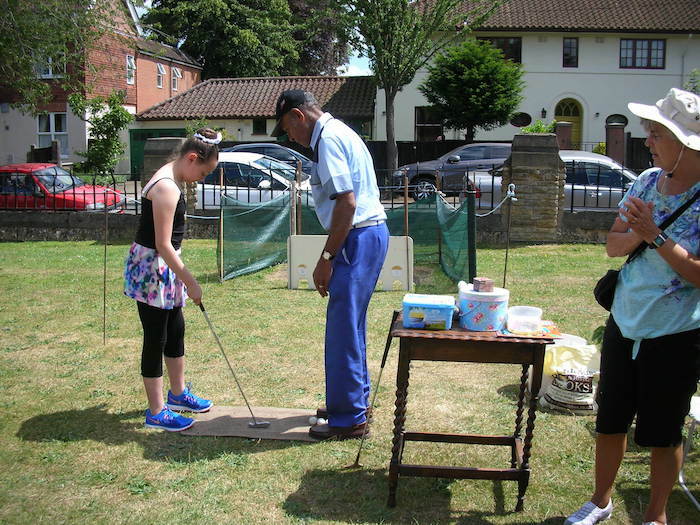 After overnight rain, thunderstorms and lightening, the sun shone brilliantly on our Summer Fete and we were able to enjoy this annual community event outside on the church green. 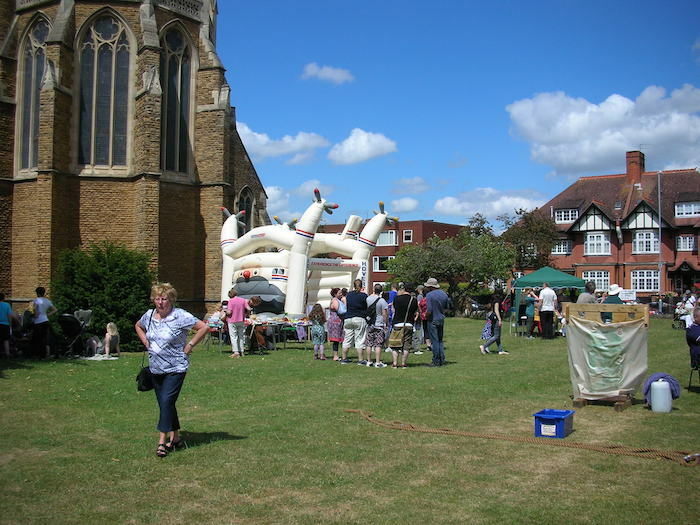 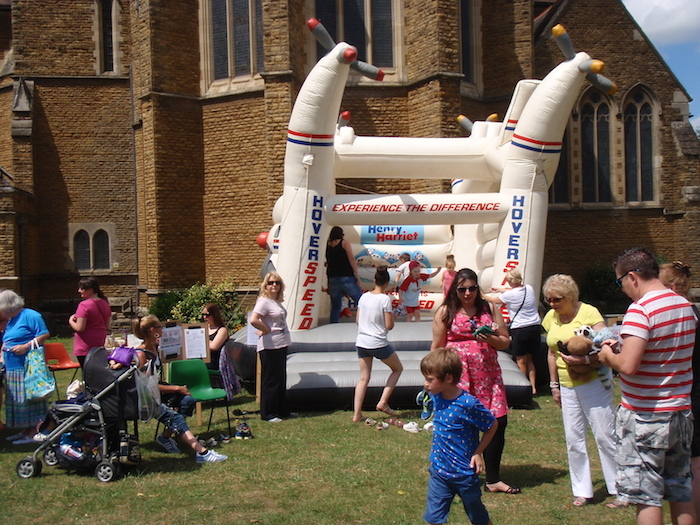 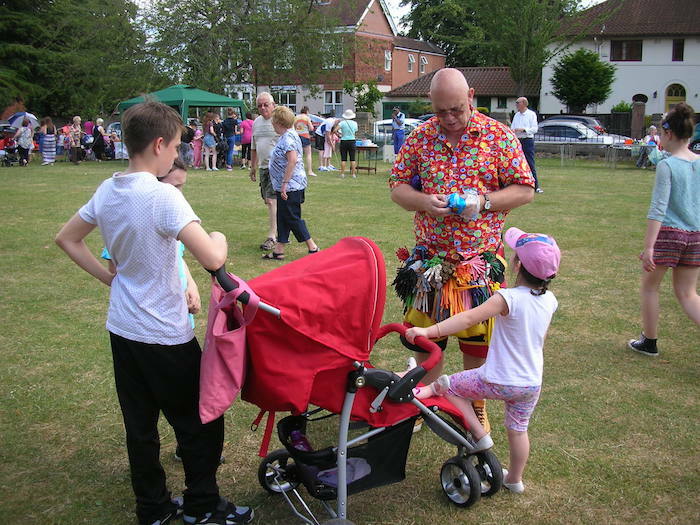 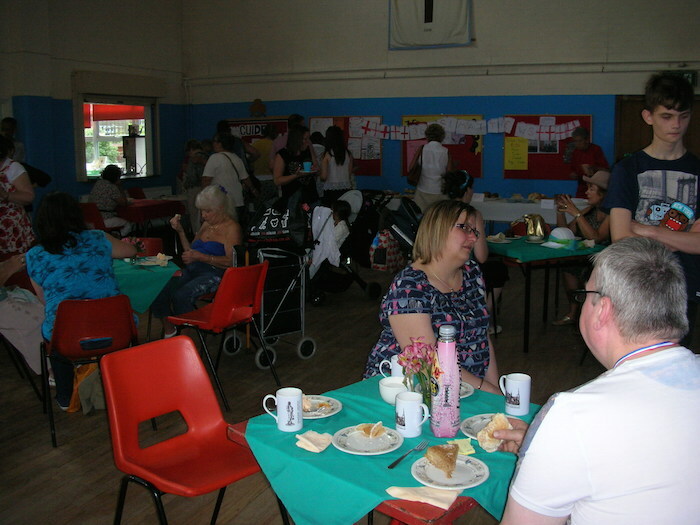 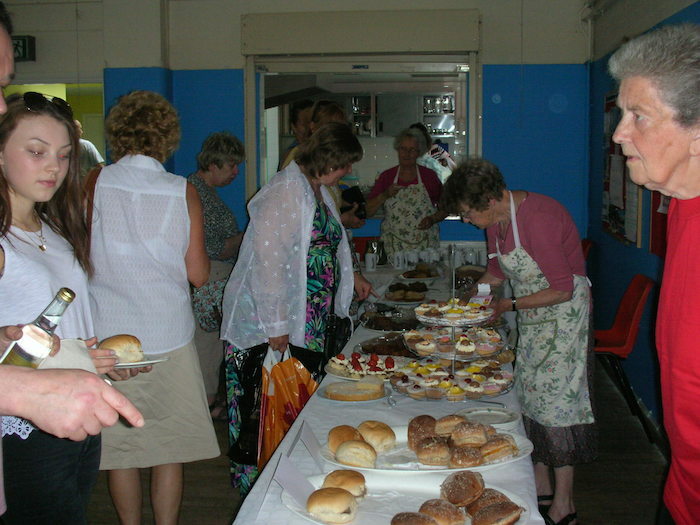 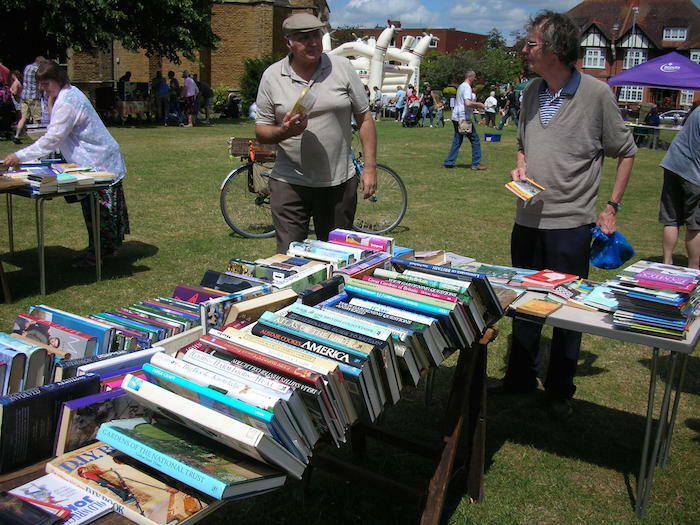 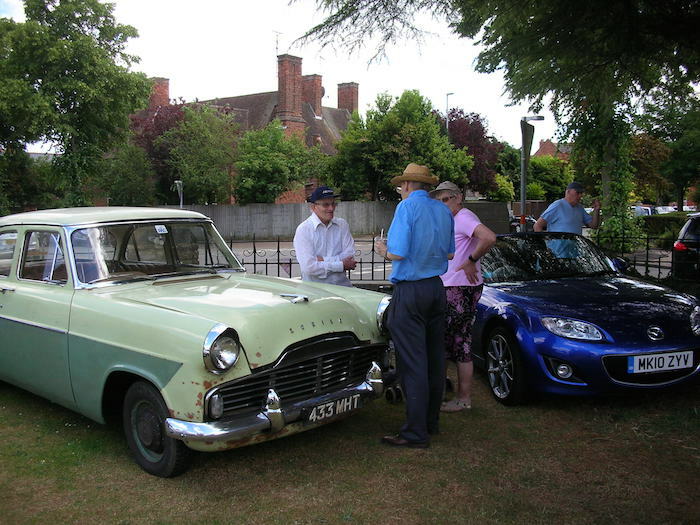 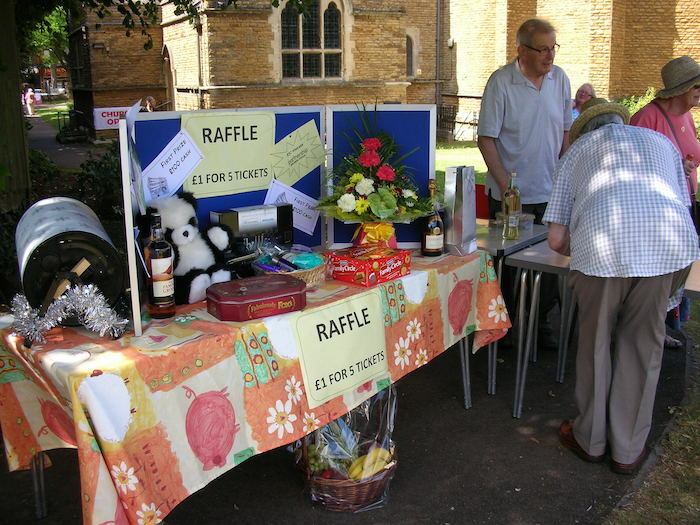 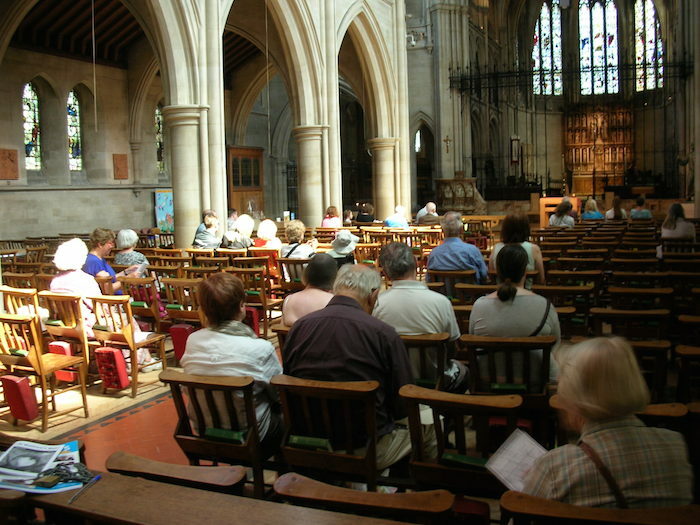 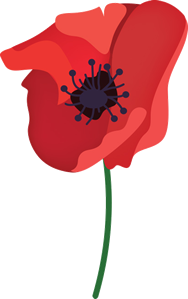 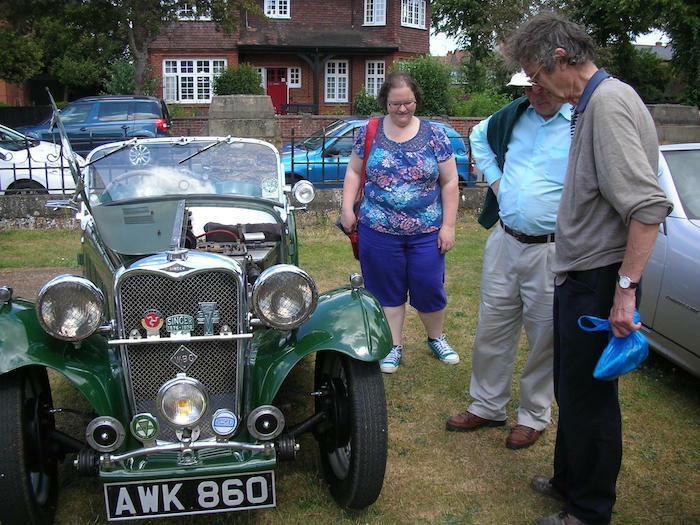 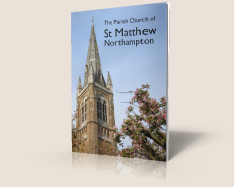 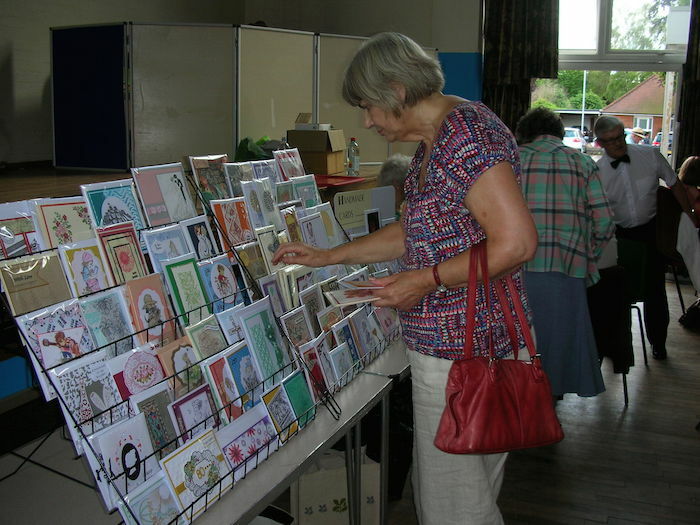 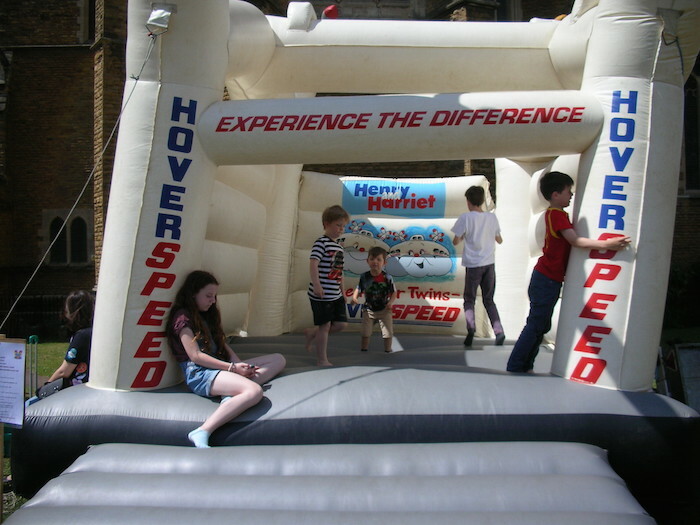 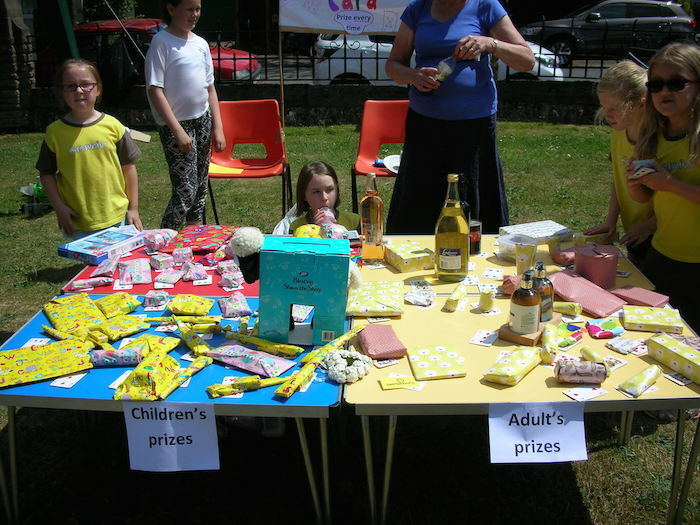 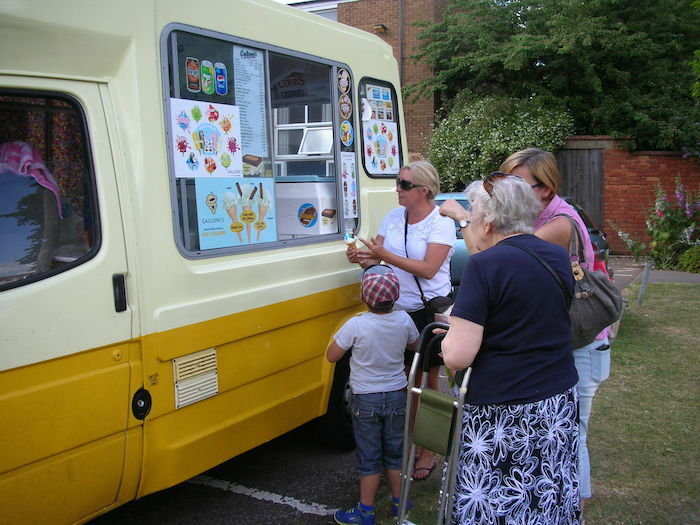 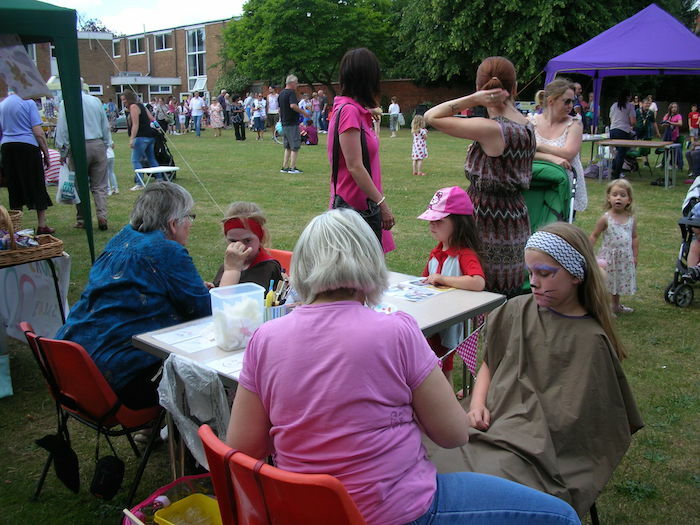 As ever, we had a rich variety of stalls and games, balloon-making and a magician’s show, a bouncy castle, a classic cars display, ice creams from the van, and if you wanted to be somewhere a bit cooler, organ recitals in the church and afternoon tea in the parish centre – in fact plenty to entertain all ages! 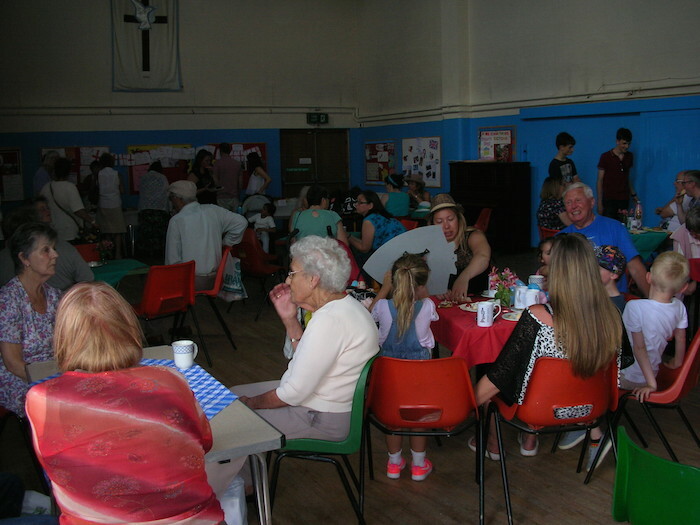 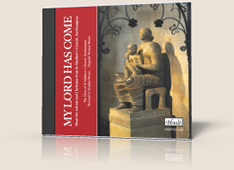 wonderful opportunity to meet and chat with the families and individuals that came along, some of whom might not normally come to the church itself.